If you’re looking for a sedan that brings you performance and convenience in one great package in the Tacoma and Puyallup area, you’ll love the 2016 Nissan sedan lineup. 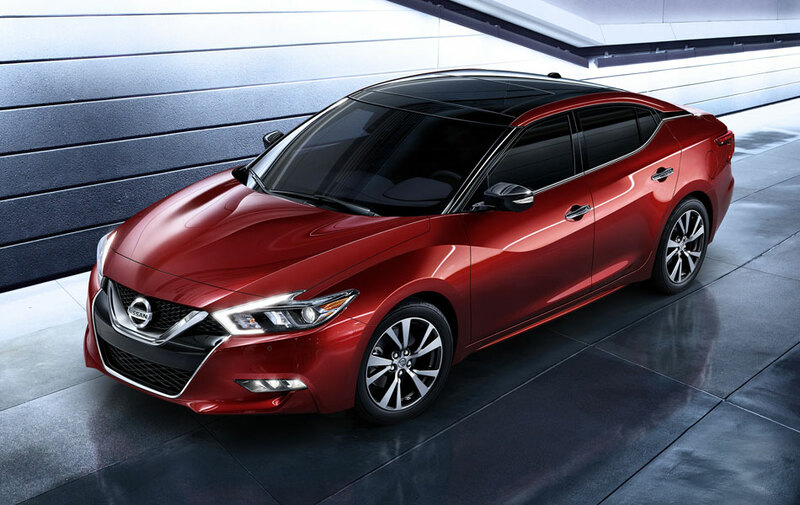 See what you’ll get in each Nissan sedan, then pick out your favorite for your lifestyle needs at Puyallup Nissan. The 2017 Nissan Altima has a fresh new look outside and in. The chassis is designed with sleek, flowing lines for premium speed. The redesigned grille gives the new Altima a more aggressive look, while the LED headlights and premium taillights give a brilliant light with low energy use. You’ll get active grille shutters which automatically close when it senses your car is driving at highway speeds in order to increase the aerodynamics and decrease wind resistance, while driving at lower speeds means that your engine is well-cooled. 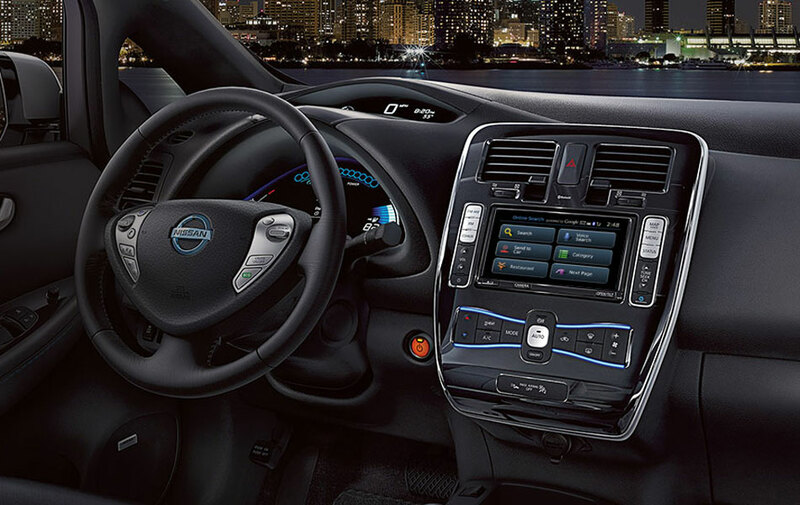 Inside, features like dual zone climate control and an ergonomic center stack that lets you access the controls with ease. 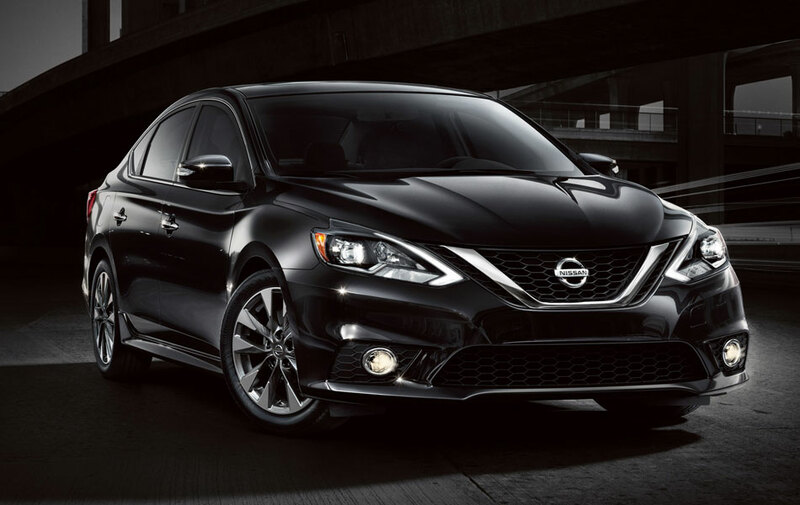 The 2016 Nissan Maxima is made for supreme performance. You’ll get a unique 3.5L V6 engine that produces an impressive 300 hp and 261 lb-ft of torque. The sodium-filled exhaust valves are a classic addition for better heat transfer and higher performance, while the high-flow tuned induction system and anodized pistons provide smooth performance with the high power you need. You’ll also get a new rear suspension system with high-end monotube dampers, which give you a smooth ride with perfect responsiveness that takes the jolt out of road control. You’ll also get a Drive Mode Selector, which lets you drive in a Sport mode with sharper throttle response, quicker shifting, and a roaring engine. 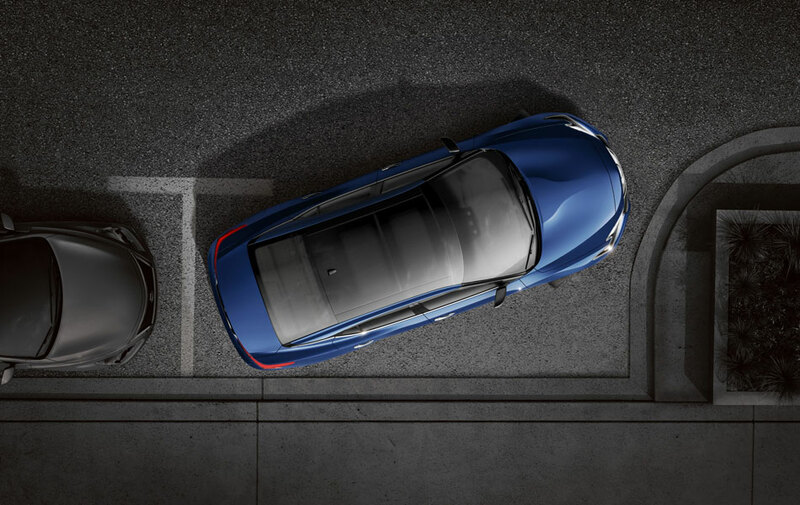 The 2016 Nissan Sentra is a compact car that’s made for efficiency and convenience. The 1.8L engine gets you an impressive 40 mpg highway, with features for better efficiency like a rear spoiler, aero deflectors, and low rolling resistance tires. You’ll get features to make your life easier like Easy-Fill tires, which let you know when your tires are at just the right pressure. The Advanced Drive Assist display gives you all the information you need to keep informed about your car’s status, energy needs, and more right before your eyes. 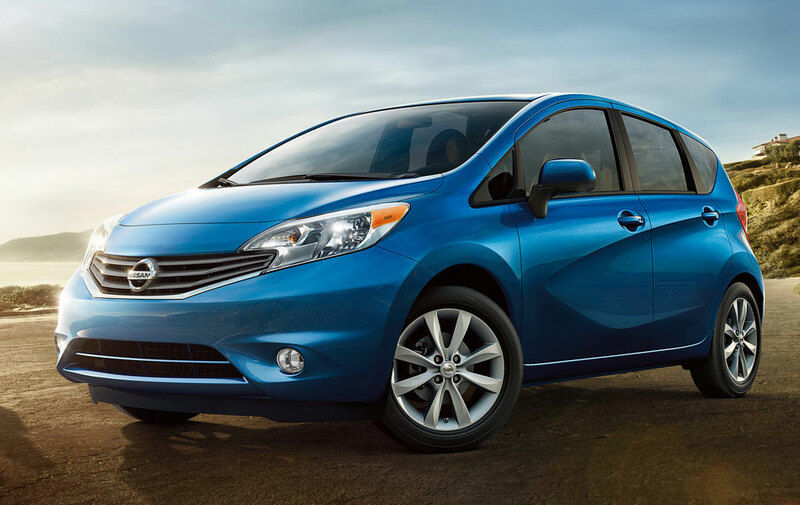 The 2016 Nissan Versa Note is a hatchback you’ll love. With almost 113 cubic feet of cargo space, you will be able to haul all the gear you need no matter what, and with over 38 inches of rear leg room, your passengers will be comfortable too. The Divide ‘n’ Hide cargo area means you’ll be able to adjust the height of your cargo floor and hide your valuables in a secret compartment. 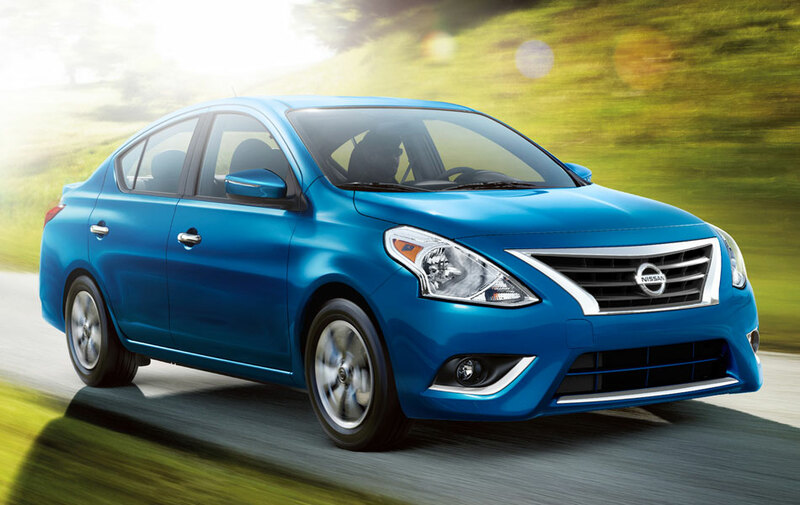 The 2016 Nissan Versa Sedan is a compact sedan with plenty of space. With 37 inches of rear legroom and almost 15 cubic feet of space, you’ll have a sedan that’s ready to carry whatever you need. The 40 mpg highway fuel efficiency means that you’ll be able to go more than 400 miles between fill-ups, while the Xtronic continuously variable transmission means that you’ll be able to put your vehicle in “Drive” and forget about it. The Versa Sedan gives you smooth performance and quick acceleration for a car that’s easy to drive and easy to love. 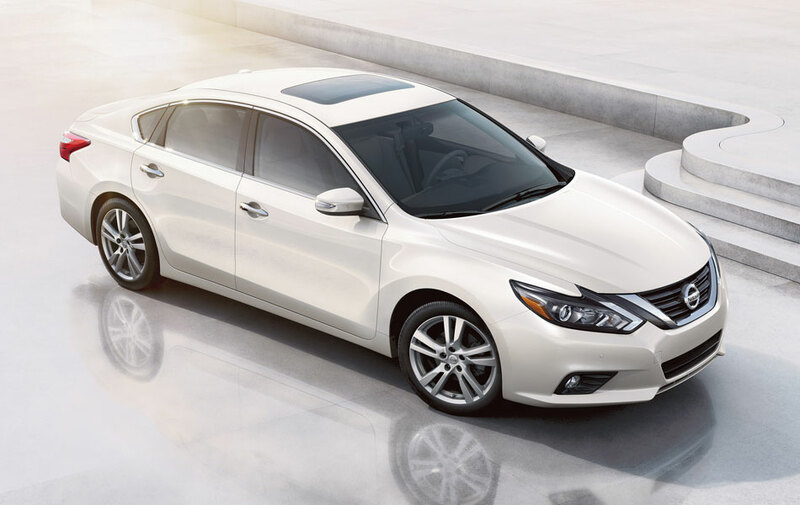 If you’re ready to pick out your Nissan sedan or a used model, contact Puyallup Nissan today! If you’re interested in a used sedan check out our used inventory! You can call us at (253) 848-4507 or come see us at 101 Valley Ave NW, Puyallup.